Bill Taranto is the President of the GHI Fund and responsible for all areas of investing. Bill has more than 25 years of health care experience including over 15 years of healthcare investing. In addition to his experience in venture investing, Bill has more than a decade of management operations experience. Today Mr. Taranto is a member of the Merck Innovative Ventures Board, a group that manages the identification and funding of portfolio businesses; and is also Chairman of the GHI Fund LLC Management Board. 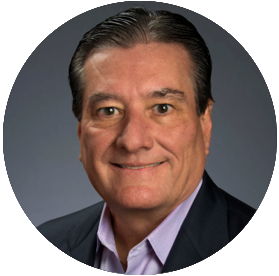 Prior to joining Merck, Mr. Taranto spent 18 years at Johnson & Johnson in various venture capital, marketing, sales and business development roles. Before J&J, Mr. Taranto spent eight years in investment banking. Mr. Taranto has a Bachelor of Business Administration from St. Bonaventure University.